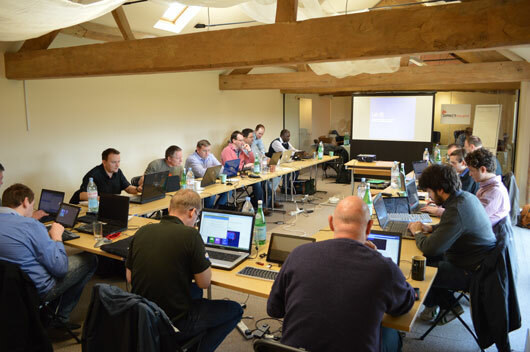 Microsoft Windows Embedded Training Partner Direct Insight is pleased to be able to offer Microsoft’s new 2-day hands-on training course for Windows Embedded Standard 7. The content of this course has been arranged so that Day 1 is a stand-alone introduction to Standard 7, while more advanced topics are covered on Day 2. 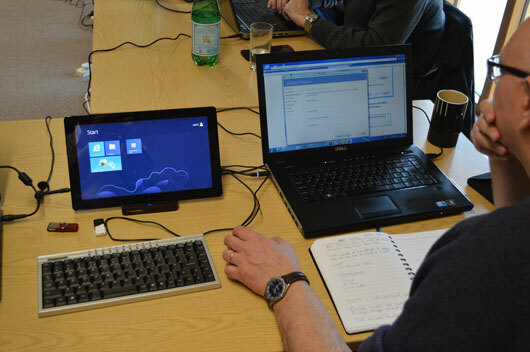 We also offer training courses on Windows Embedded CE 6.0 / Compact 7. All courses can also be run on-site, please email as below for further details. To assist customers wishing to transition applications from the Windows 7 desktop to Windows Embedded Standard 7, and needing to create, test and deploy a suitable image incorporating Embedded Enabling Features, we also offer a Windows Embedded Standard Image Creation Service. Our Windows Embedded Standard 7 two-day course takes you through the whole process of embedded platform development using Windows Embedded Standard 7. A combination of small-group classroom teaching and hands-on labs is used to maximum effect to maximise retention. The course is interactive, and delegates are encouraged to question and explore the subject matter. Each section of the training is reinforced using a hands-on lab. 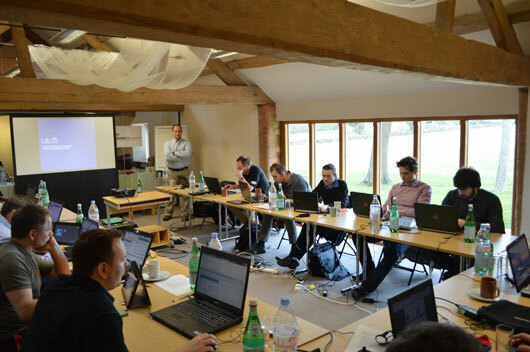 The training and labs are delivered by our in-house Microsoft qualified trainers. 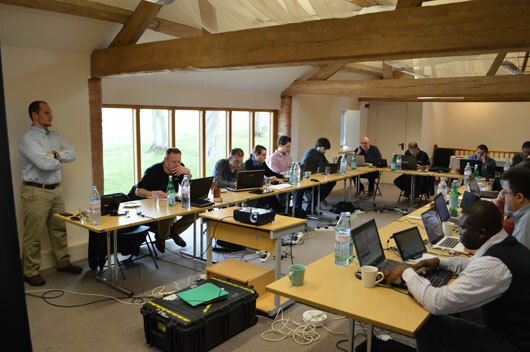 Day 1 topics include and introduction to the technology, description of tools and processes and the build system. It is possible to attend Day 1 as a standalone introductory course, but we strongly recommend completion of the official Microsoft 2-day agenda. 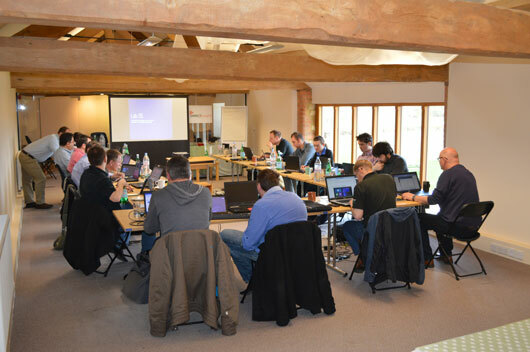 Day 2 goes deeper into aspects of platform creation, Embedded Enabling Features, OS deployment and configuration of “standard” Windows 7 applications and drivers for easy inclusion into a Windows Embedded Standard 7 OS build. Two days: 9.30 am to 4.30pm (first day start 10am). Engineers and IT professionals with an understanding of embedded software development, but with no prior experience of Windows Embedded Standard will find this course highly beneficial. Please note that this is a technical training course, and may not be useful to non-technical personnel. Hands-on labs. The course content includes a mix of classroom-style presentation, and hands-on labs. Please call on +44 1295 768800 or click “ask a question” on the right.